We know that collision awareness is crucial to the operation of every firm. Collisions have a measurable impact on the costs associated with employee health, safety and satisfaction; vehicle and equipment repair and replacement; inventory and company morale. To raise awareness and avoid collisions, safety-conscious corporations rely on a variety of Collision Awareness systems. 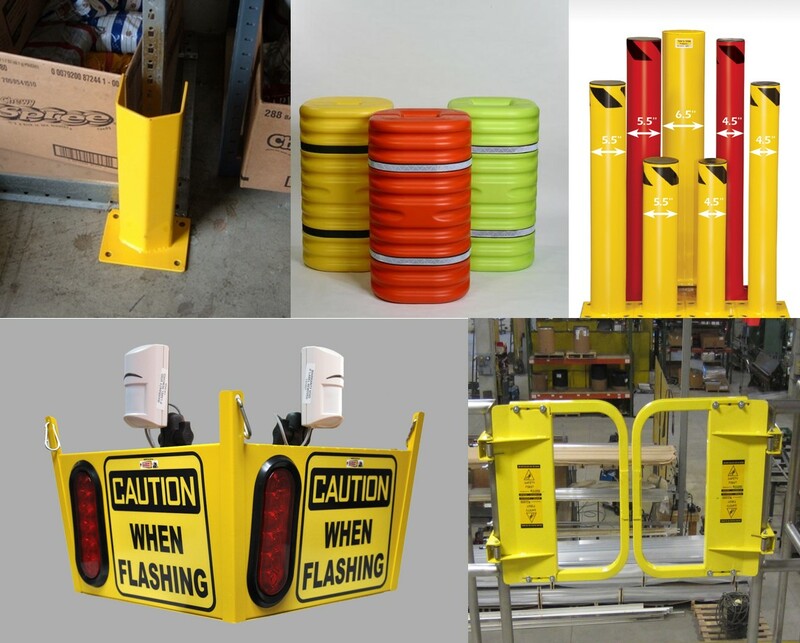 Collision Awareness products alert both forklift drivers and pedestrians to potentially hazardous locations and situations. They target the locations that are most typically involved in near-misses and collisions: for example, blind corners, intersections, loading docks and overhead doors. Collision Awareness warning systems feature visual indicators such as red or amber flashing lights and optional audible alarms that let employees know where, and when, the collision hazards lurk to increase safety awareness, while helping reduce and minimize collisions. 6 Foot Power Supply Cord. 100 Foot Power Supply Cord. 15 Foot Power Supply Cord.